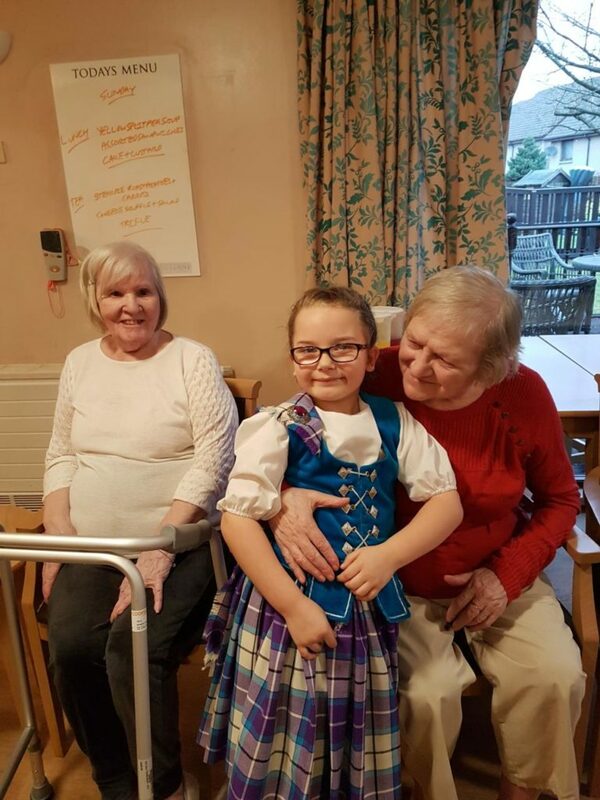 Harestane Clients were delighted to welcome Highland Dancer Alix who entertained them on 6th January 2019 finishing off the seasons festive activities. 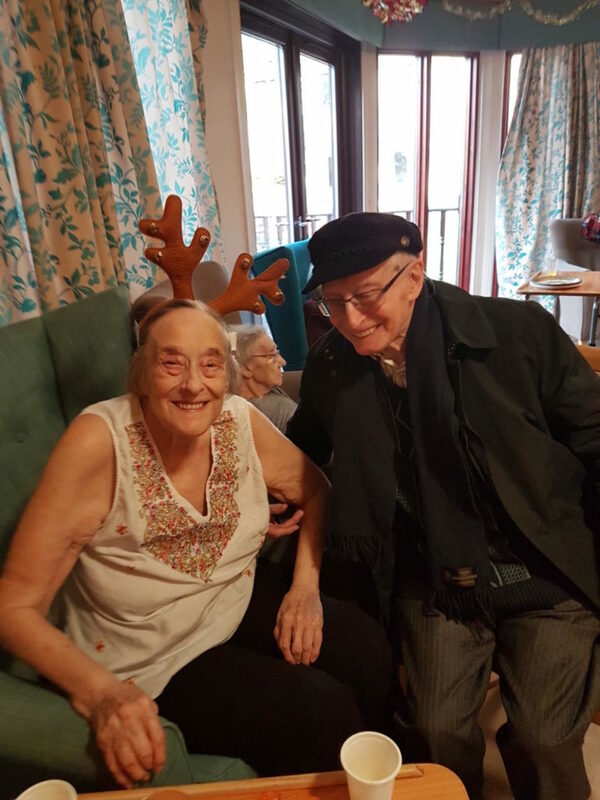 A brother and sister have stayed together all their lives until sister had to go into care, she is now settled in Harestane Care home where her brother can visit regularly. 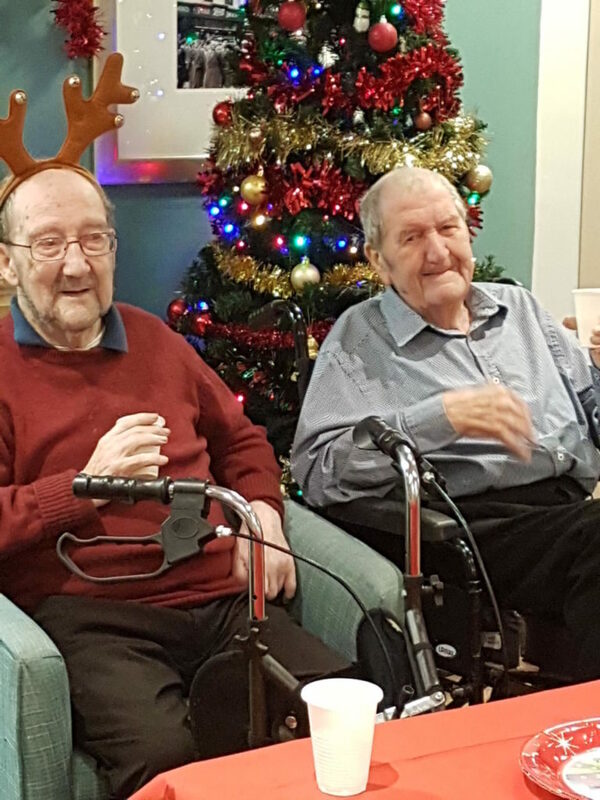 We had a fabulous time yesterday. We had such a ball. I can’t thank you all enough for letting us do that and all your help. 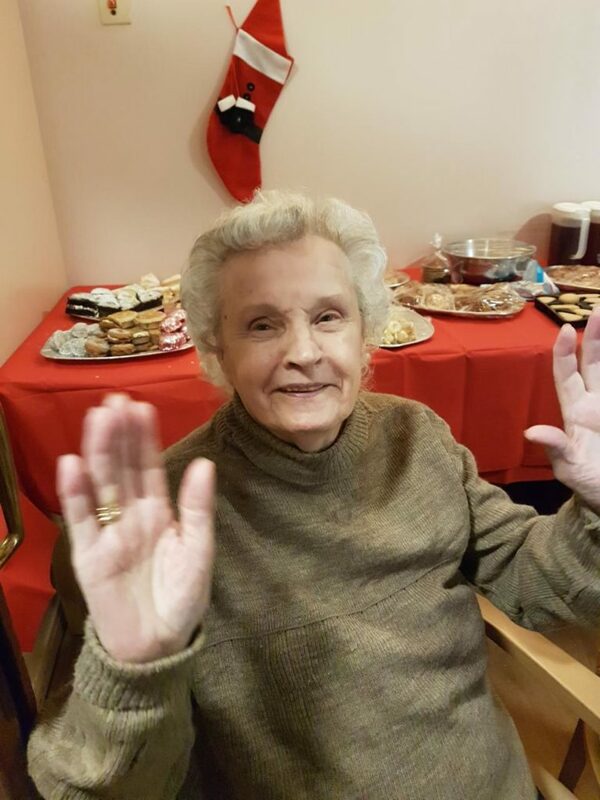 Your staff are wonderful and I can tell how much you love your residents and that is such a lovely feeling and thing to see! Stephanie Strachan our Team leader owns two ponies Raven and Coco. 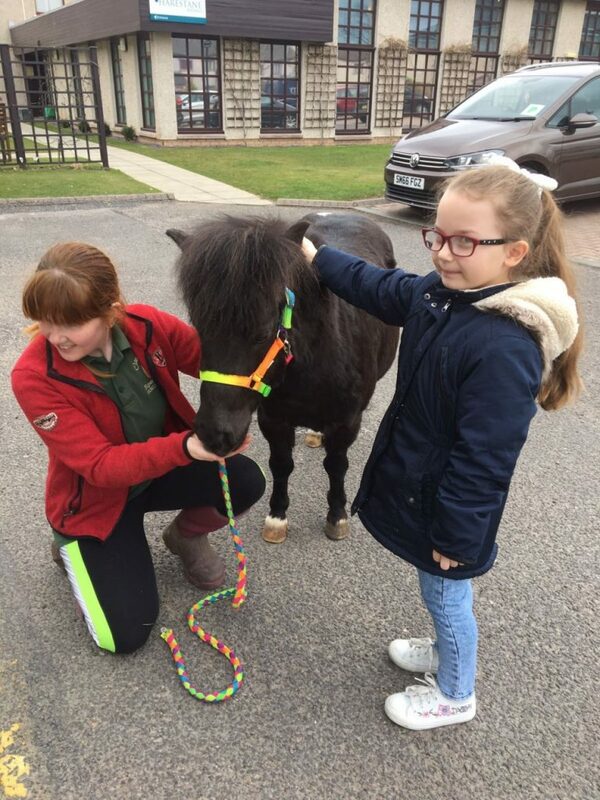 Coco is coming up for 10 years of age and has now become our therapy pony and her first visit was enjoyed by all the clients. 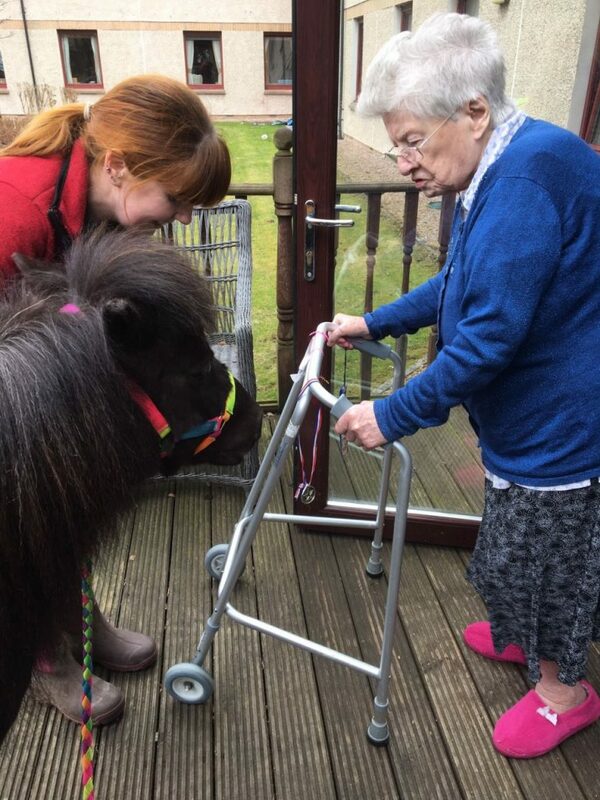 She is a gentle miniature pony who loves attention and our clients obliged her very much by learning how to brush her and stroking her and offering her treats. Coco actually lifts her leg like a wee dog giving a paw which is so cute and very clever!! The clients were so animated when Coco walked in and they thoroughly enjoyed their afternoon!! 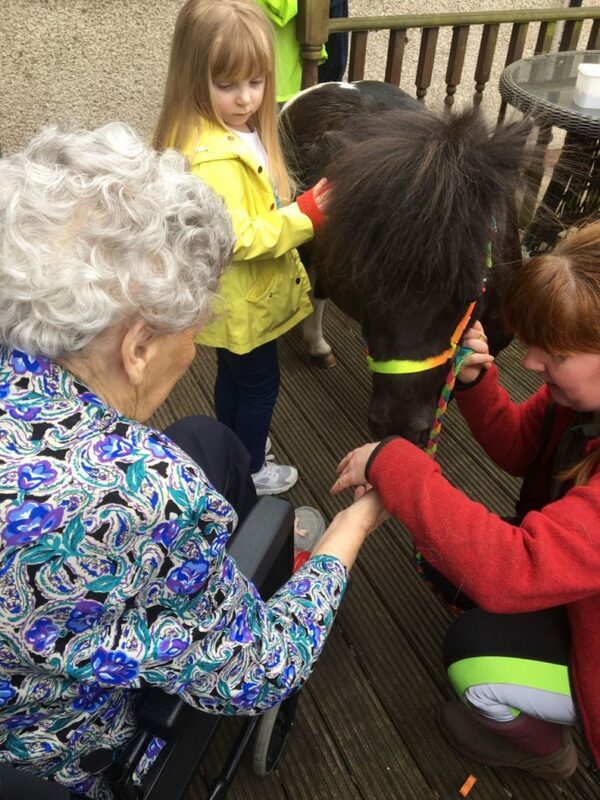 Some of our clients used to own horses or tended horses and this brought back very real happy memories for them. 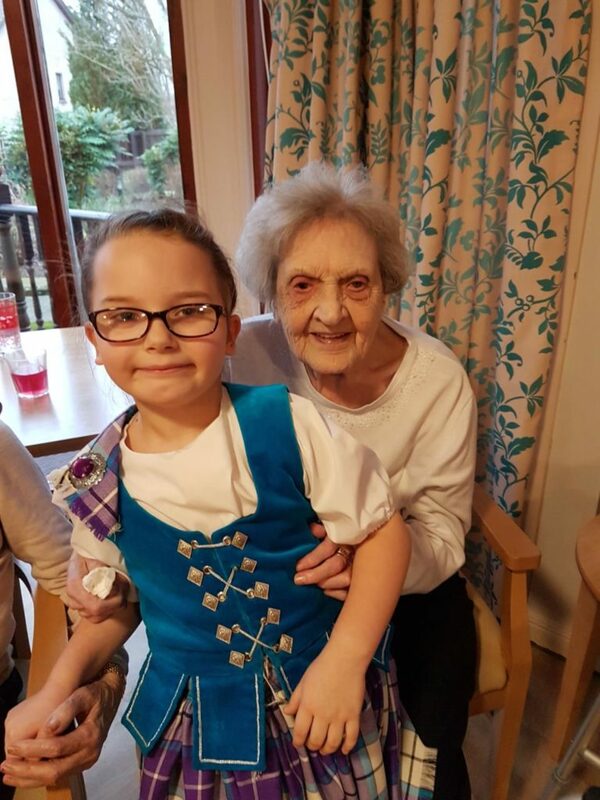 Some relatives also brought their young children along to see Coco and it turned out to be a real intergenerational day that was loved by all especially Coco!! 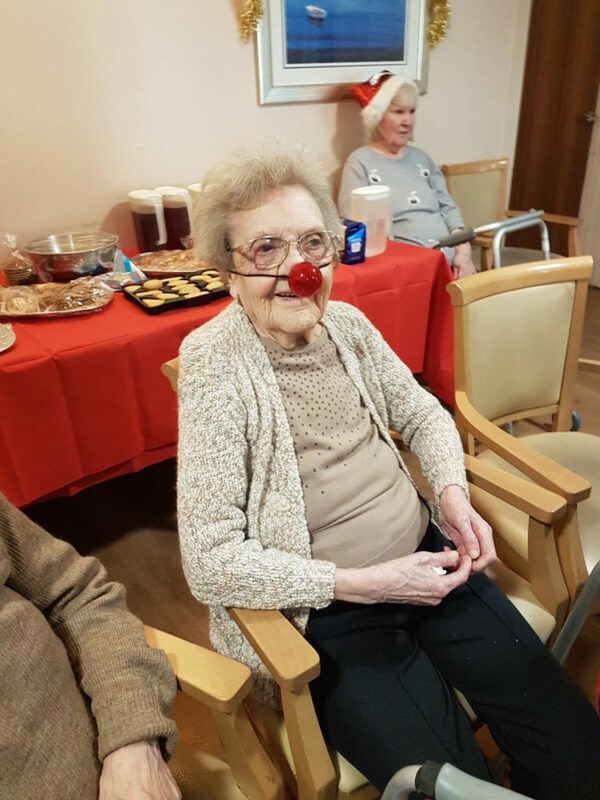 We have planned her next visit for December 2018 whereby I have been assured that there will be tinsel and maybe a red nose to be added!! 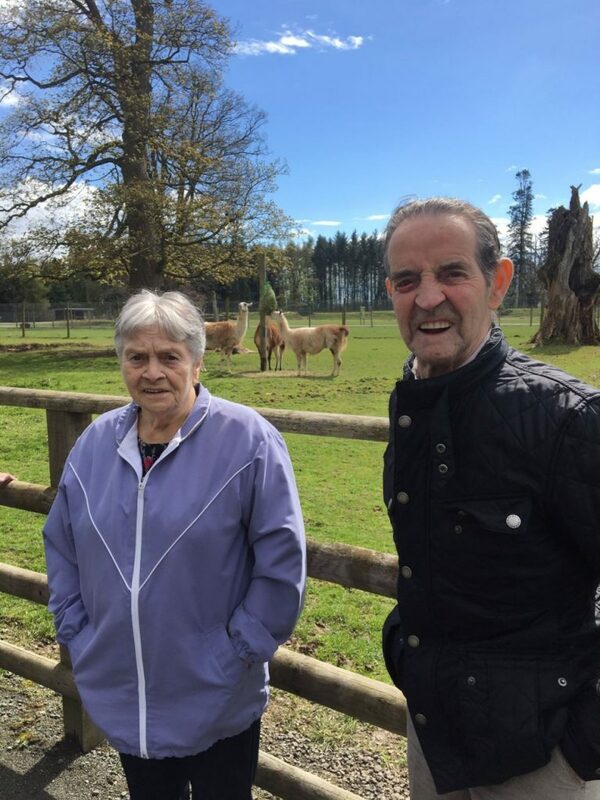 These are pictures from our annual visit to Blair Drummond Country Park. 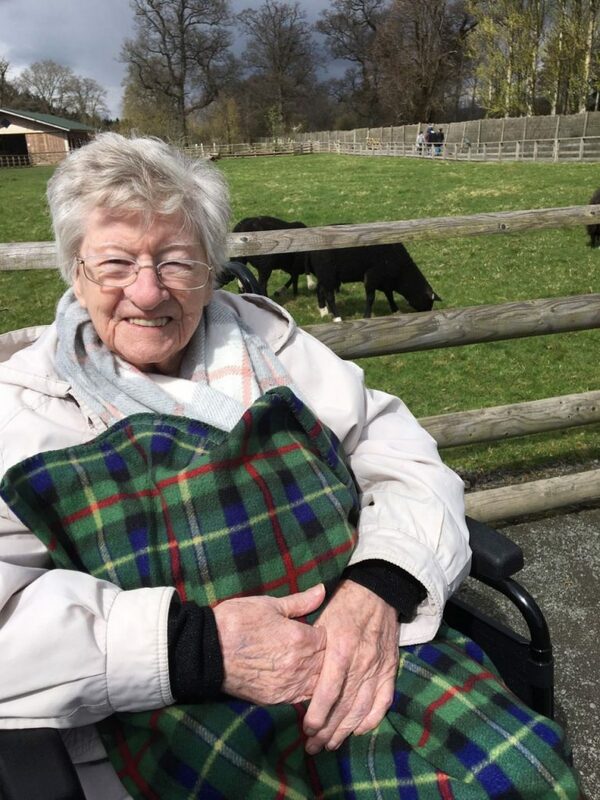 The clients in the home ask every year to go to the park as it is a very good mix of peace fullness and activity. The clients loved the interaction with the small animals and also the sea lion show! 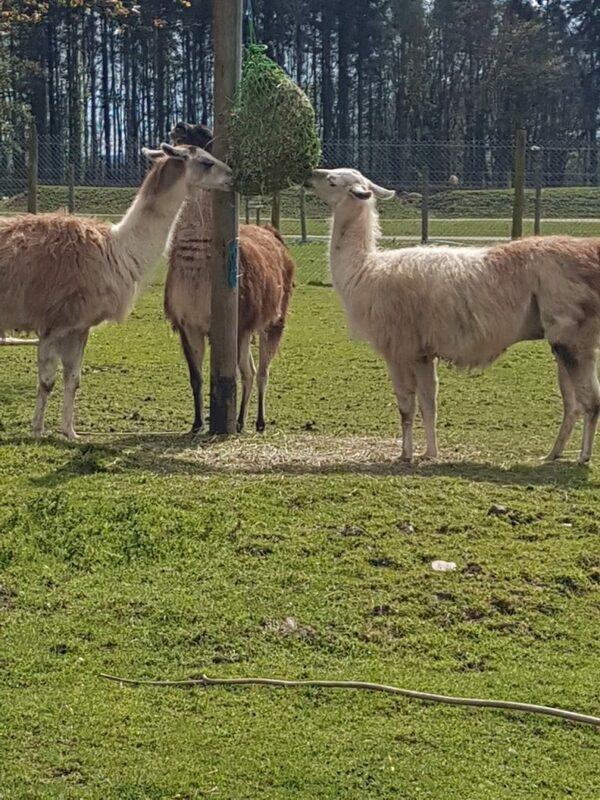 We were lucky during the safari part of the trip as most of the animals were out and they were happy to be on display for us!! 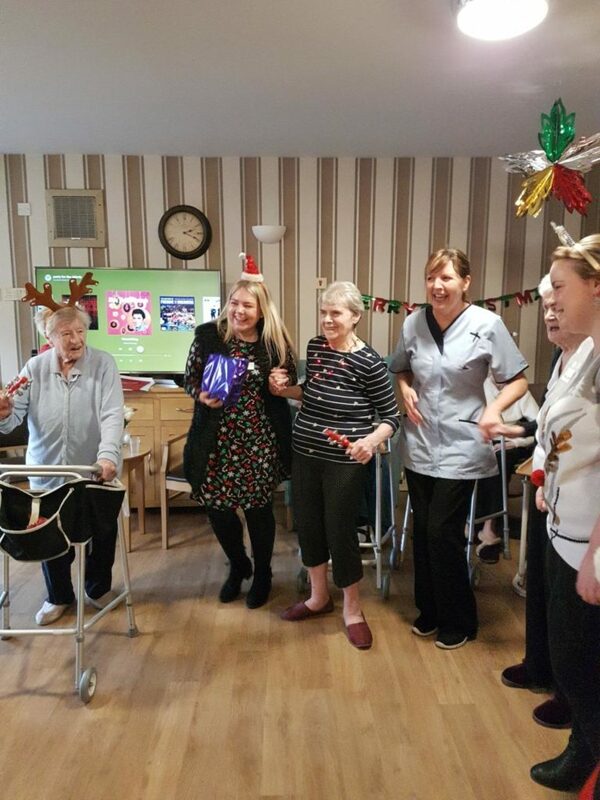 For several weeks now, clients at Harestane have been enjoying keep fit in a unique way. They have been attending Better: Together by Better: Gen. 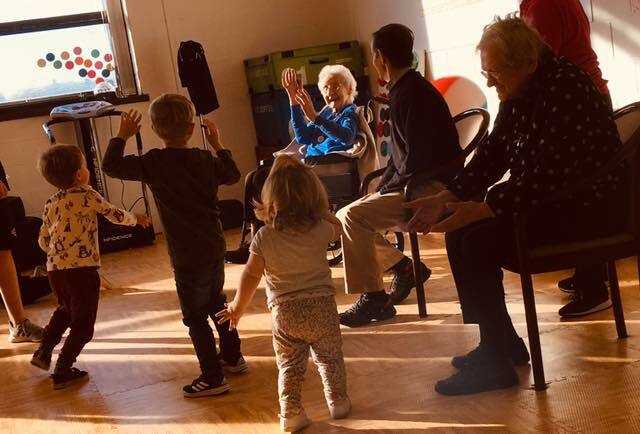 This is a regular social event which focuses on bringing the younger and older generations together for a fun-filled day of health, wellness and intergenerational activity. 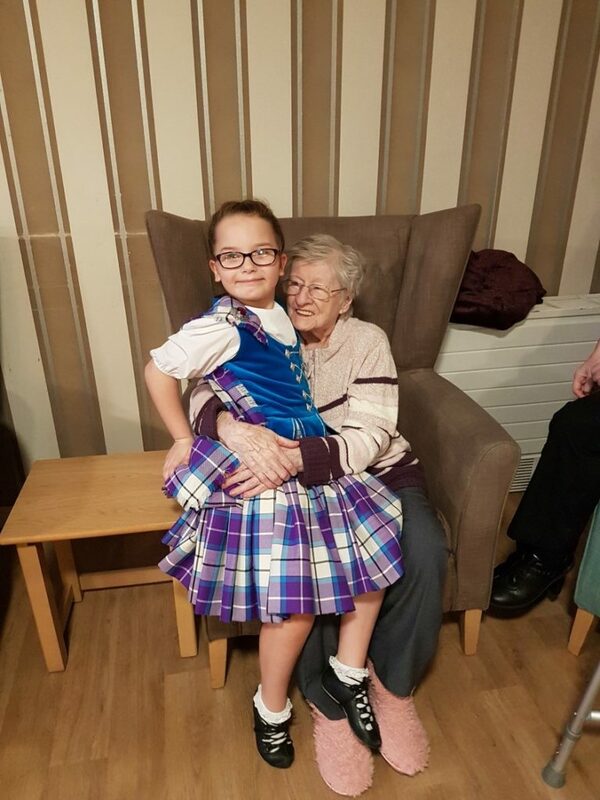 The clients love it and have benefitted so much from the classes. They attend two sessions a week. 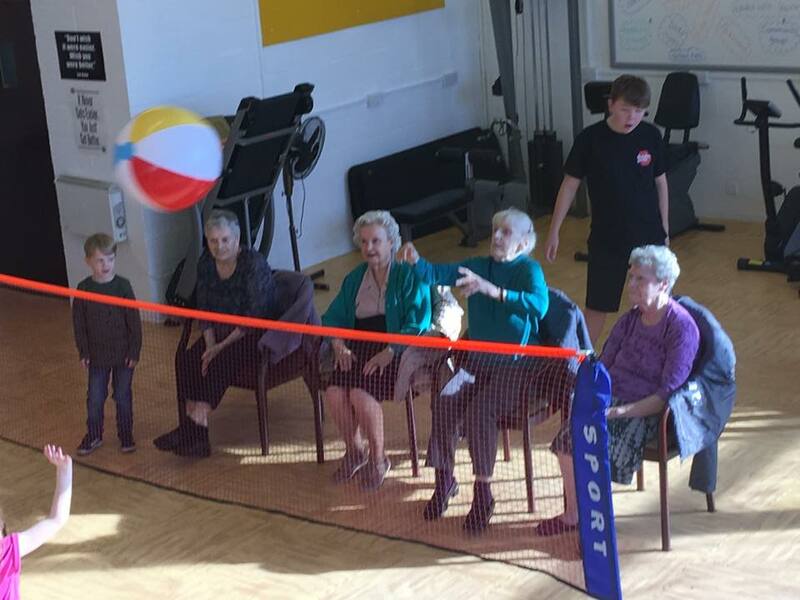 Once a week the Harestane mini bus takes a trip up to The Circle at Staffa Place where the clients play a variety of games such as armchair volleyball and armchair boxing!!! 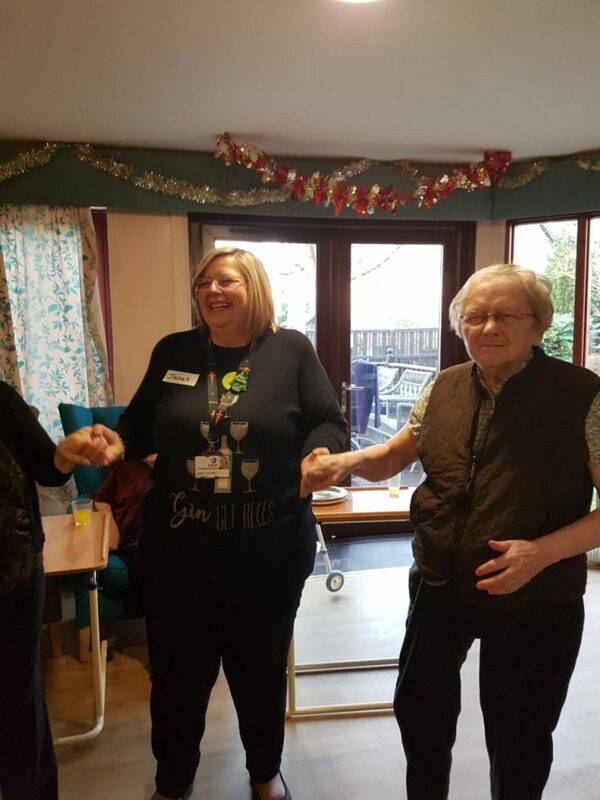 On a Thursday the Better: Gen fitness instructor visits the home for more games and activities with a different client group. 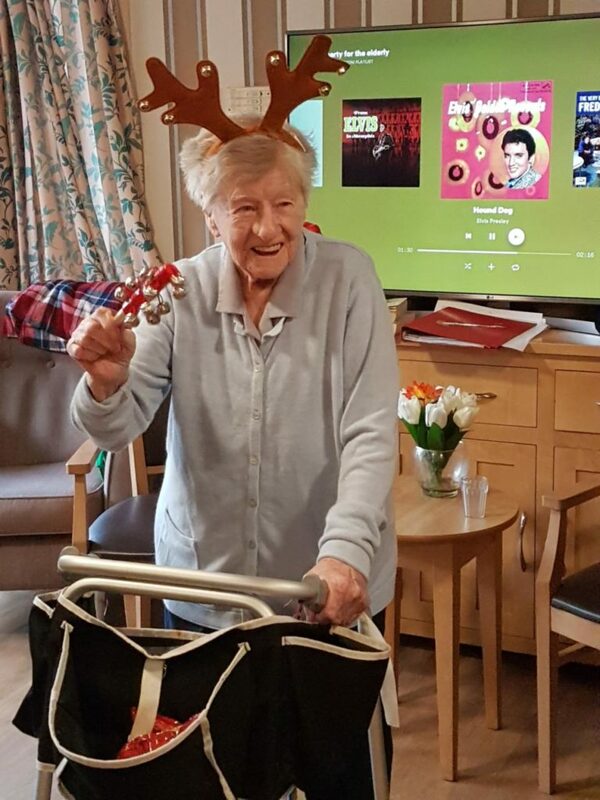 The clients have picked their own music playlist and they love it !! !